Recently, Mike Mallin and I did a series on one of my other podcasts (Ultrasound Podcast) on what we thought were best practices with producing and delivering a good lecture (Check it out here). Then we got our mentors (Haney Mallemat, Resa Lewiss, Alyson McGregor, Victoria Brazil, Matt Dawson, and Anand Swaminathan) to give us their top pearls on lecturing (Check it out here). 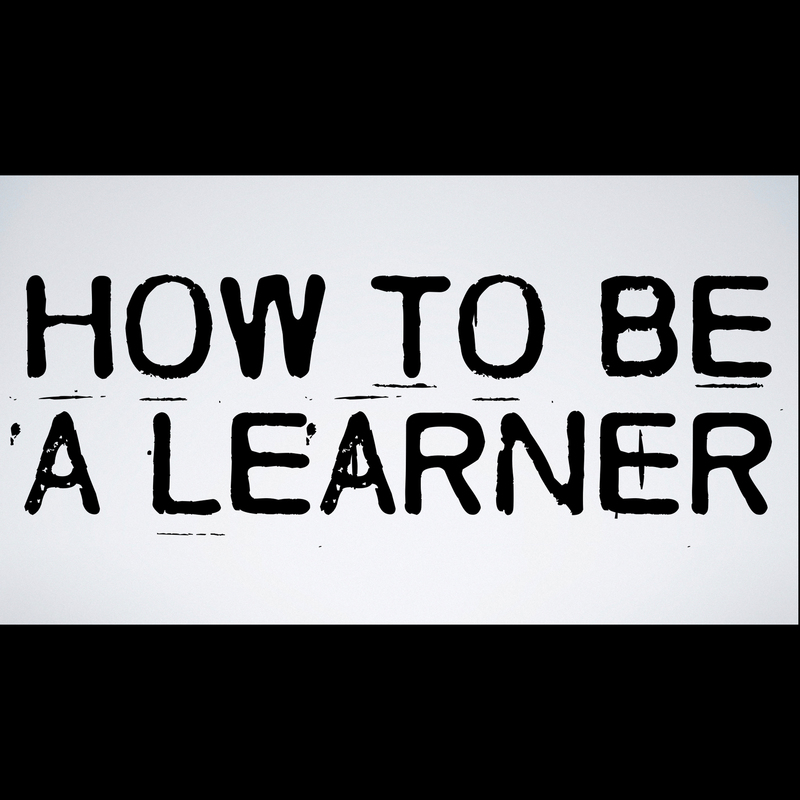 In this episode we talk about my tips on how to be a good learner. Let me know what you think! Humor is v.importtant :its a ”break” without leaving the room ,refreshingand make knowledge enjoyable..
Monotony is the killer to attention: change the tone , v. brief pauses to allow for digestion and mini-summarizing intralecture !!! Check out the links above the video to see the “How to Lecture” series I did with the Ultrasound podcast. So if you explain message 1, summarize in few key words before moving to explain message 2.